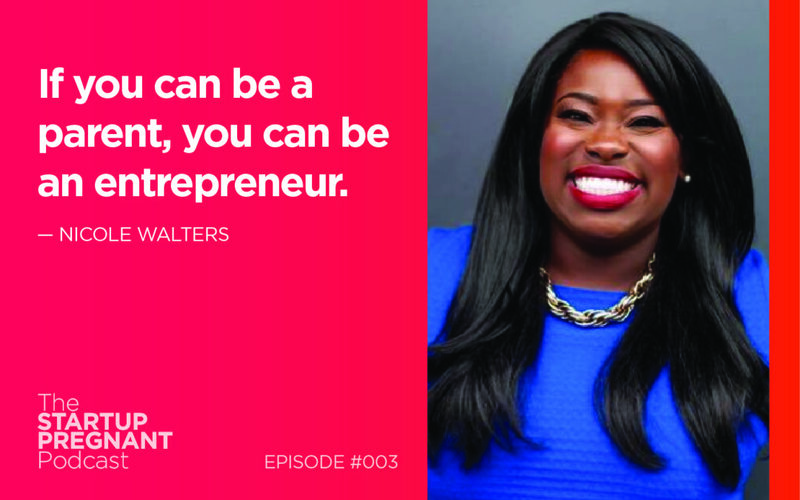 Nicole Walters is a mother of three kids and the CEO of Monetize Thyself, a consulting firm that specializes in income makeovers. I met Nicole at a conference for bloggers, and her energy and enthusiasm made us fast friends. 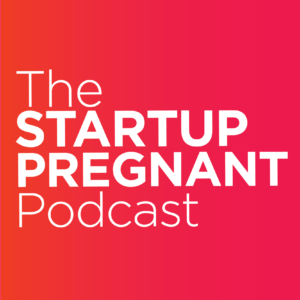 Her unconventional path to motherhood and business ownership made her an ideal guest for the Startup Pregnant Podcast. Four years ago, she met the children who would become her daughters. Her concern for their well-being and safety led her first to become their mentor, dropping off meals and picking them up from school. But when their mother went to jail and the girls were headed into the system, Nicole and her husband applied for custody of the sisters. Nicole also shares a story she doesn’t share very often: the story of her own childhood growing up in Washington, D.C., as the daughter of African immigrants, and how she came to attend prestigious private schools with the likes of Chelsea Clinton. I asked Nicole how her background prepared her for entrepreneurship about how navigating these two worlds affected her self-perception. She explained the tenants of her ‘rich friend’ mindset and offered advice around being a disruptor and a creator. Listen and learn Nicole’s secret to reconciling with ‘imposter syndrome’ and her infectious enthusiasm and storytelling ability. Nicole Walters has 10-plus years of experience working with Fortune 500 companies as a client-facing sales and marketing executive. In November of 2013, Nicole quit corporate America to bring her expertise in monetizing multibillion dollar corporations to solopreneurs and small business owners. She founded NapNic, LLC, to teach clients the systems, processes, and metrics necessary for entrepreneurial success. Check her out on Facebook, Periscope, or Twitter. Thank you to the sponsor of this episode: Aeroflow Breastpumps! Aeroflow Breastpumps makes the process of getting a breastpump covered by insurance easier for new mothers. Head to http://Aeroflowbreastpumps.com/startup to sign up with them today.